Burlesque Books - DVD - etc. Pin Up - Pulp etc. 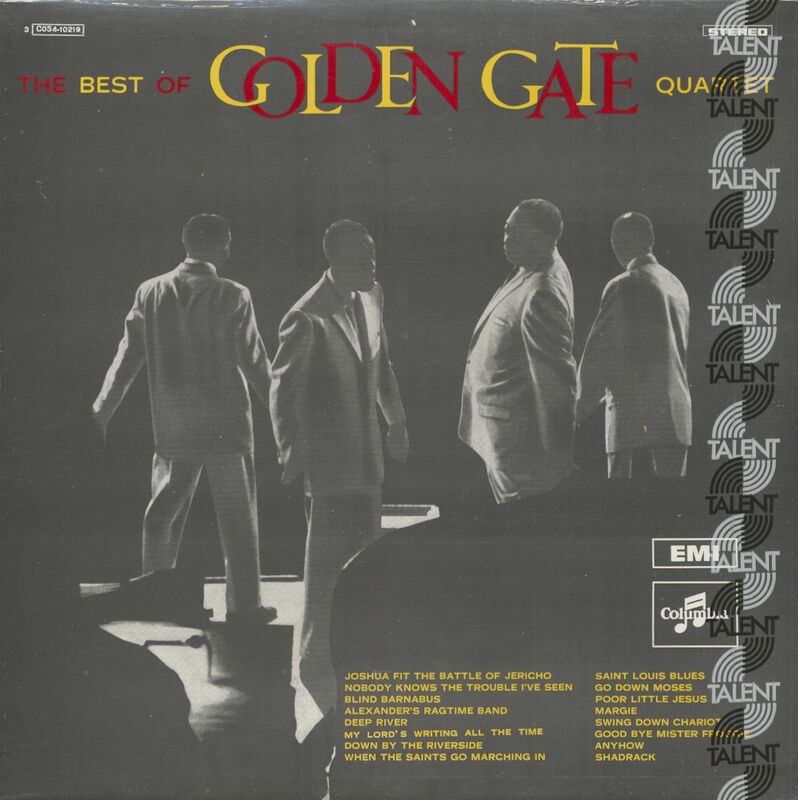 One top 1940s spiritual aggregation bravely straddled the stylistic fence at a time when the times usually demanded a group declare their allegiance to either the sacred or the secular: The Golden Gate Quartet. They came together in 1930 in a Berkeley, Virginia barber shop. 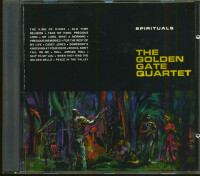 Its proprietor, A.C. 'Eddie' Griffin, and one-legged bass singer Robert 'Peg' Ford were joined by a pair of Booker T. Washington High School glee clubbers, Willie Johnson and Henry Owens, to sing traditional spirituals around Norfolk as The Golden Gate Jubilee Quartet. When a trip to North Carolina beckoned, Griffin didn't care to leave his shop, so first tenor William 'Highpockets' Langford took his place. 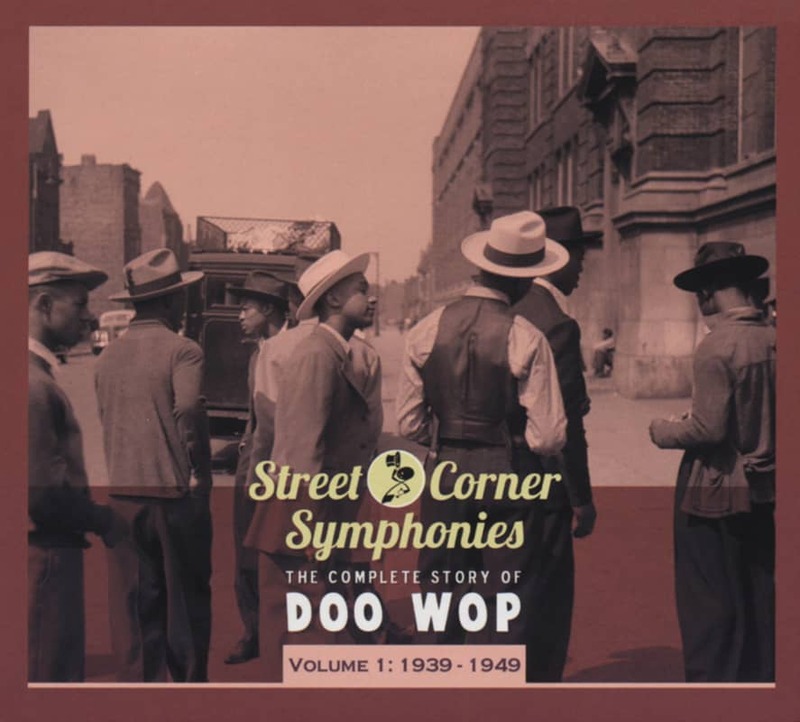 Johnson's innovative 'vocal percussion' technique drove normally staid spirituals with precise syncopated harmonies in a style known as 'jubilee.' Once the older Ford was replaced by young bass singer Orlandus Wilson in 1936, the quartet rapidly climbed the golden ladder to stardom. 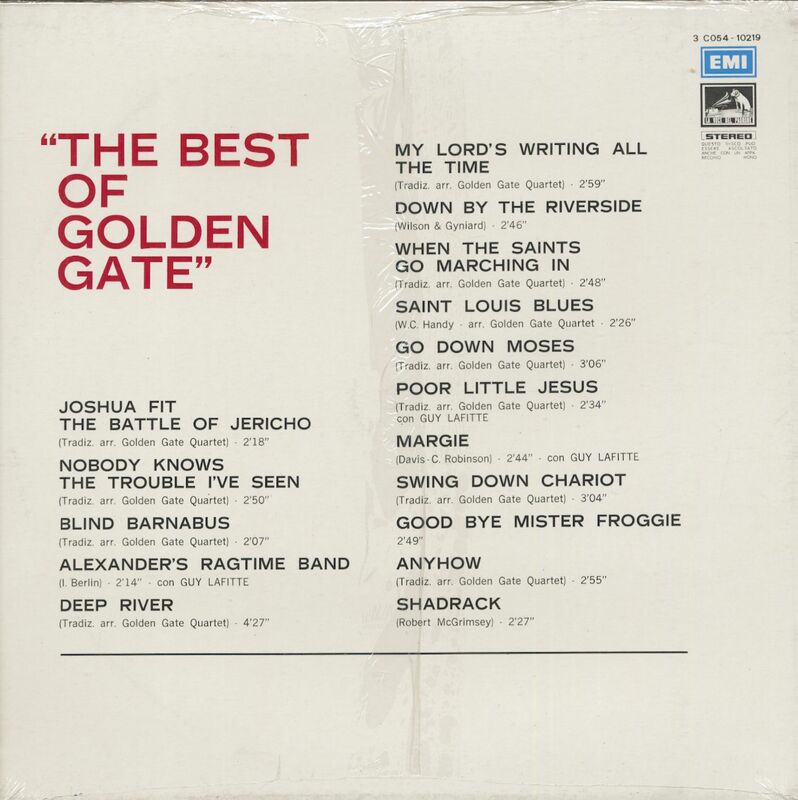 The Gates commenced recording for RCA Victor in 1937, the same year they made their network radio debut. On December 23, 1938, they were showcased on John Hammond's legendary 'From Spirituals to Swing' concert at Carnegie Hall in New York. Along with a lot of sacred material, titles like Ol' Man Mose, Old Man River, and The Dipsy Doodle slipped into their Bluebird discography. The Gates had their own CBS radio program, recorded sessions with bluesman Lead Belly, and in 1941 performed at a shindig celebrating President Franklin D. Roosevelt's inauguration—a long way from their humble Norfolk beginnings. Playing nightspots like Barney Josephson's Cafe Society and appearing in the films 'Star-Spangled Rhythm,' 'Hit Parade Of 1943' and 'Hollywood Canteen' underscored their universal accessibility. Langford left in 1940 to form the Southern Sons, but Clyde Riddick was a more than suitable replacement. 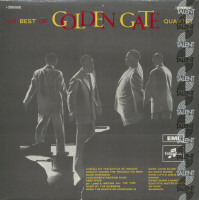 The Gates signed with Columbia's OKeh imprint in '41, enjoying success with Jezebel. Their up-to-the-minute anti-nuclear warning Atom And Evil, cut at the same June 5, 1946 Columbia session as their top seller Shadrack, compellingly spotlights the Gates' groundbreaking vocal approach. After 18 years with the group, Johnson split in 1948 to join The Jubalaires. 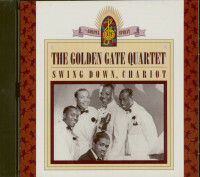 The Gates responded by bringing that group's Orville Brooks in as their new first tenor. They moved over to Mercury Records the same year. In 1959 the Gates emigrated to France, reigning there for decades. 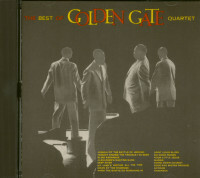 Customer evaluation for "The Best Of Golden Gate Quartet (LP)"
Please enter the digits and letters in the following text field. & von 14:00 - 16:00 Uhr Please, subscribe to our free newsletter. You won't miss any of our special offers and news.